You know you’ve hit a low point in your life when two children under the age of 7 give you an inferiority complex. 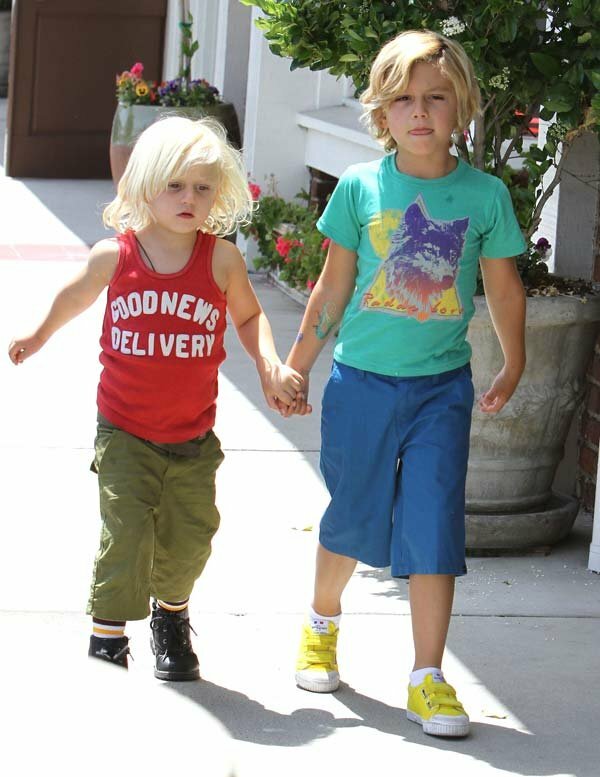 Goddamn Kingston and Zuma Rossdale. You are too cool! Now, I have “no doubt” that these kidz are nice people. I bet their parents Gwen Stefani and Gavin Rossdale have not had to beat around the “bush” that they should be grateful for what they have. But damn, do they always have to be so fashionable? 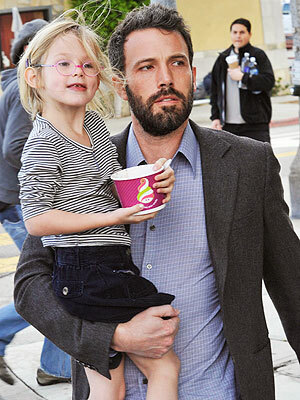 Well, at least in this world of celebrity kids we have my beloved Violet Affleck to keep us grounded.